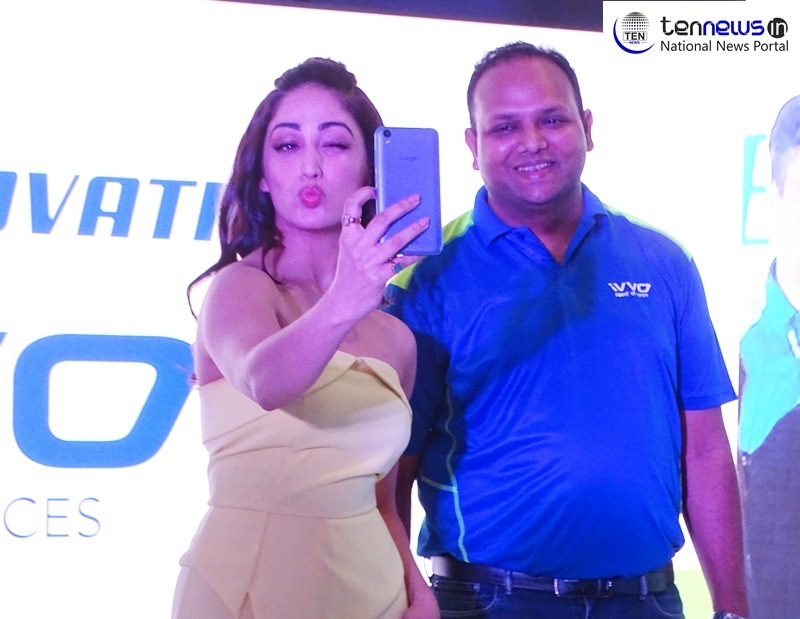 New Delhi: Well-known Bollywood actress Yami Gautam has launched cheapest smart and feature phone of iVVO in Delhi today. iVVO is an Indian mobile manufacturing company of it parental organization BRITZO which has launched a year ago. The company has unveiled slew of smart and features phones priced between Rs 649 to 5,999 including 2G, 3G and 4G features. 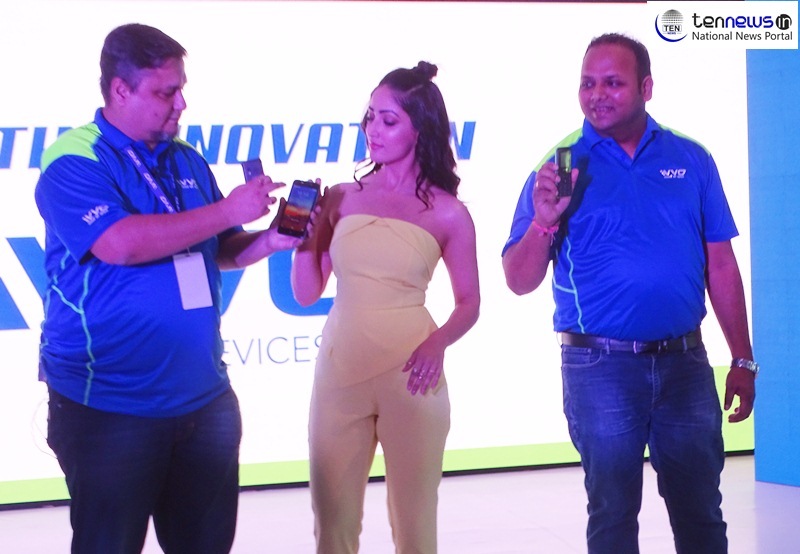 Eyeing on the rural India, the company has launched its eight smart 2G feature phones by iVVO that are segmented across five product categories, namely BEATZ, PRIMO, SELFEE, TUFF, and VOLT. Besides the company has launched its first 4G feature phone ‘Skipper’ along with two Android Go 4G smartphones belonging to the smartphone series ‘Storm’. All of the launched products are priced from Rs. 649 to Rs. 5,999 and extend superlative features aimed at the rural population -including multilingual support, feature phone-based WhatsApp and Wi-Fi tethering, facial recognition, shatterproof smartphone screens. In order to boost digital adoption and customer convenience, the company has provided multilingual support for English & several regional languages such as Hindi and Urdu and supports other 22 lndian languages in a readable format. The brand is also rolling out its visually-appealing and features intensive 4G smartphones ‘Storm Lite’ and ‘Storm Pro’. The two smartphones host top-of-the-line specs including the latest Android Oreo (Go edition), 8MP front camera with dual selfie flash, 8 MP rear camera with flash and auto-focus, shatterproof screen. They also come loaded with ’face unlock’ facial recognition feature that enables its users to unlock their smartphones by merely looking at it. The two variants are available with 168 RAM and 868 storage space and 2 GB RAM and 16 GB storage space (expandable up to 128 GB). Both of the devices are based on the Android 60 operating system that extends the latest Oreo 8.1 software with an assured OS version update and have been priced at Rs. 4,999 and 5,999 respectively. iVVO customers will be able to enjoy a huge repository of songs and videos, bundled with the brand exclusive 180-day replacement warranty as well as n+3 month product warranty.